Dunkin Donuts is a U.S based coffee house and Donut Company headquartered in Canton, Massachusetts. The coffee house is operational since 1950 and till this date has grown to become one of the leading baked goods and coffee house franchise in the world. Dunkin Donuts has 12,000 restaurants in 36 countries that sell a wide range of hot and iced beverages, bagels, donuts, and baked goods. 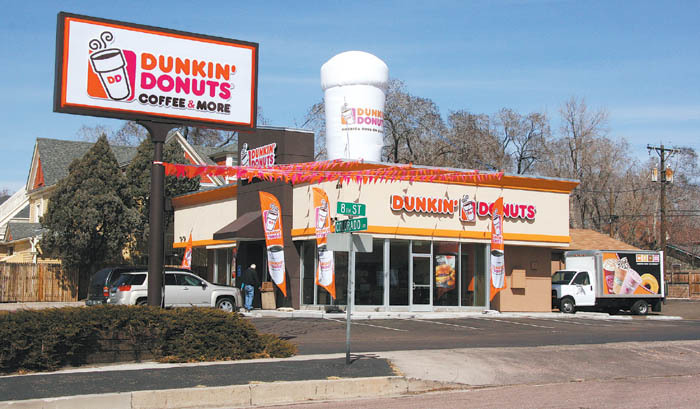 Customers of Dunkin Donuts who are willing to find its headquarter location can find the complete address on this website. We have also provided a detailed customer service information using which one can get in touch with the help desk and submit their reviews. Members of the press must feel free to contact the Dunkin’ Brands Global Media Relations Office using the email provided above.